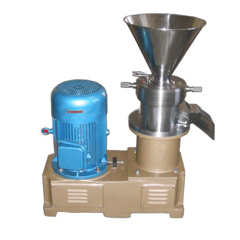 JM series grinder is used for wet super-micro processing, applying to emulsion homogenization, emulsification and comminuting. 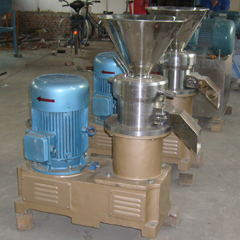 The peanut grinder can be adjusted the rotation speed to meet different demand of materials. 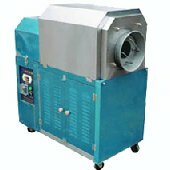 Operators can replace the blast motor to adapt to different conditions. 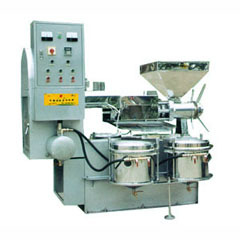 This machine boasts predominant performance of comminuting emulsification and homogenization. 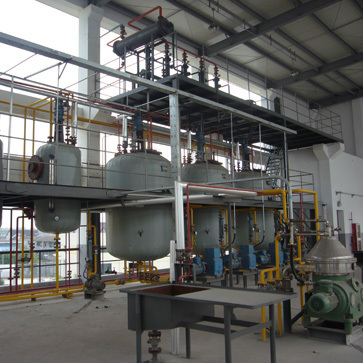 The processed granularity can reach 2-6μm, the homogenization reach 95%. 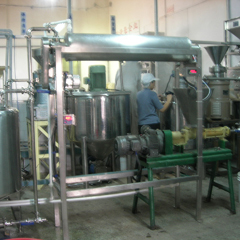 The peanut grinder is widely applied in food industy(peanut buter, sesame jam, soy milk, soft drink and milk product), medicine(syrup, nutrient solution, Chinese herb extraction, poultice), chemicals(pigment, dye, dope, lubricant, petroleum activator), and explosive flotation and emulsification. 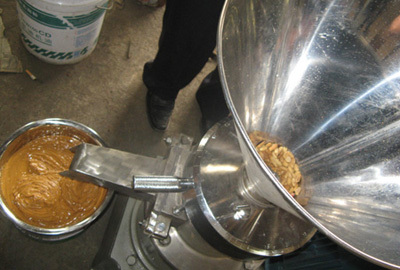 This type of peanut grinder is designed for home use. 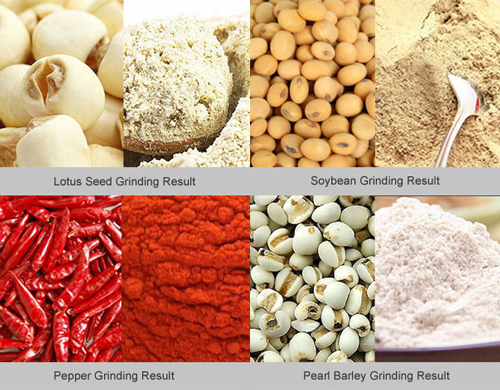 It applies to whole grains processing, with the grinding fineness of 50-200 mesh and production capacity of 20-40kg/h. 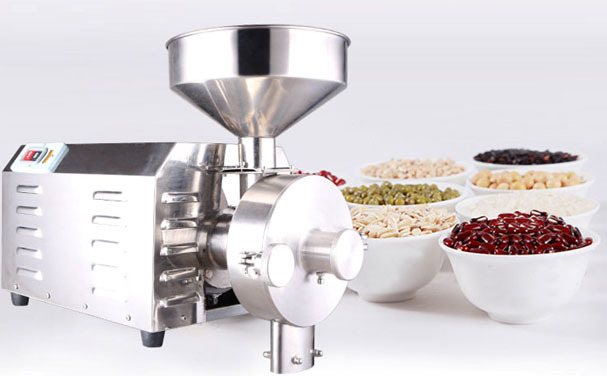 The small electric peanut grinder is made of superior stainless steel, featuring scientific structure, simple operation, with low noise and no fly ash. 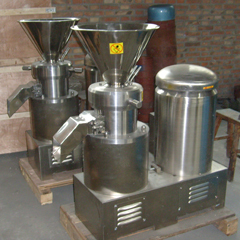 The processed granular is fine enough to meet the GMP food hygiene requirement. 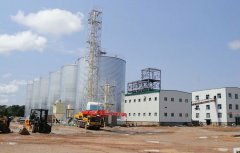 It does well in processing whole grains, traditional Chinese medicine and wide range of agriculture crops such as sesame, peanut, walnut, rice, soybean, green beans, lotus seeds, corn, sorghum, barley, buckwheat, oats, almonds, etc. 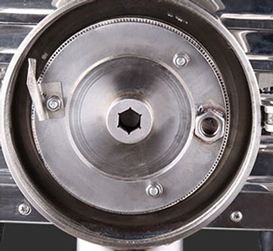 As the electric motor start running, it drives the main shaft and the millstone connecting with it. 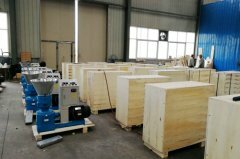 As the materials are fed into the hopper, they directly get to the grinder cover, and then are grinded into small particles by the crushing force between the packing auger and grinding cover. 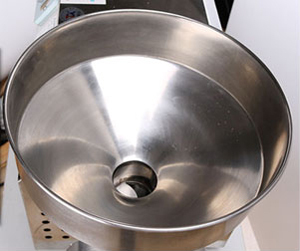 Then these small particles are taken to the space of 2 discs by the auger and get further grinded. After that, they flows out from the grinding tooth ditch and carried out through the powder outlet by the scrapers on the mill stone.